Packages to Kauai from $1584. Click to see our specials. Kauai is a great island for those seeking natural beauty along with adventure in a lush tropical environment. With cascading waterfalls and towering green mountains, this island is what most people imagine Hawaii to be like. From the spectacular views at Waimea Canyon to the verdant vistas along the Na Pali Coast, Kauai will take your breath away. 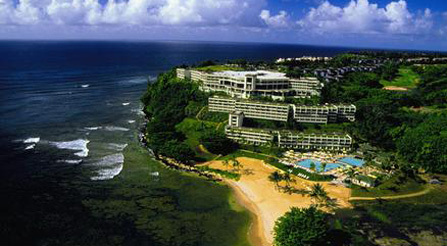 More and more people are coming to Kauai because they are attracted to its natural beauty and laidback atmosphere. Visitors are also drawn to Kauai for its gorgeous tropical rainforests, some of which can only be accessed by helicopter. These aerial tours take you into the heart of the island and offer spectacular scenic views that will remain with you long after your vacation ends. Helicopter Rides: See parts of Kauai that are only accessible by air. Mountain Tubing: Float down historic waterways and enjoy lush scenery all around. Hiking: From a stroll along the beach to climbing thousands of feet above sea level. Golfing: Count on breathtaking views and demanding play. 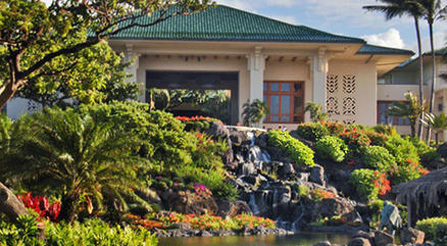 Does Kauai look like the perfect island for your honeymoon?  Or do you need more information before choosing between the Hawaiian islands? We are here to help! 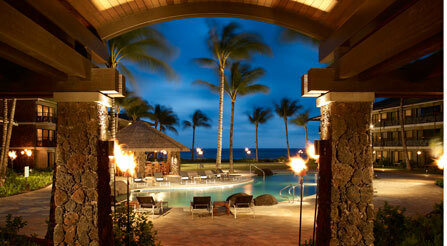 The team at Remarkable Honeymoons are Hawaii experts and can answer all of your questions.